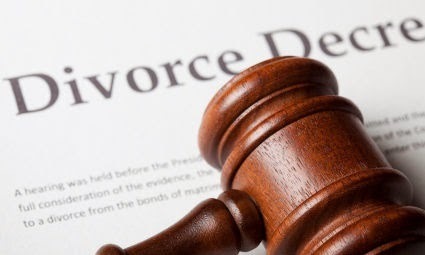 As confirmed by recent taxation pronouncements, money or other assets transferred out of a company as part of a divorce settlement are treated as a dividend and will have tax consequences to the recipient. Jack and Jill are divorcing and run a company worth $2 million. This is their only matrimonial asset. Jack is the sole director and shareholder. The Family Court Order requires Jill to be paid $1 million from the company. the company as part of the settlement. Jill is deemed to have received a dividend of $1 million and tax is payable at marginal rates. Franking credits may be attached at the discretion of the director. Had the settlement been by way of transferring property to Jill this would still represent a dividend to Jill. There would also be Capital Gains Tax (CGT) consequences. This is one of the many financial issues to consider during a divorce. Be sure you get appropriate advice when considering any settlement.